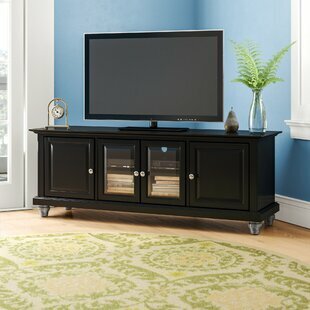 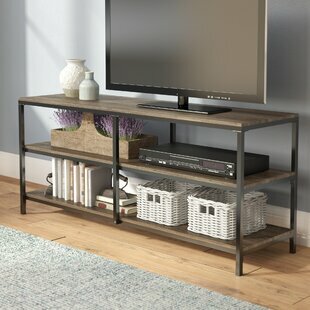 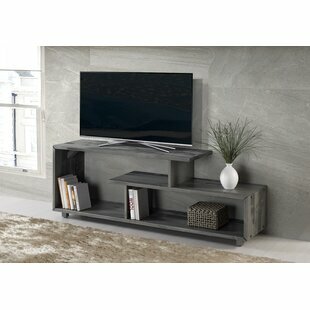 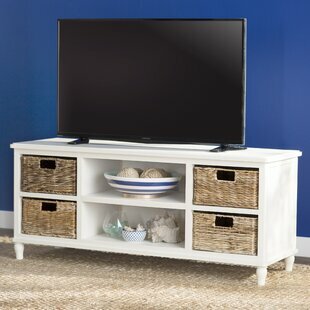 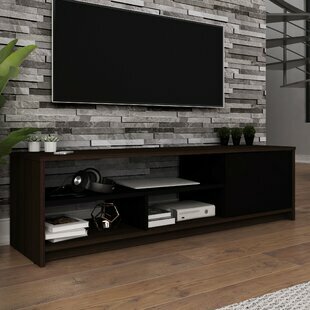 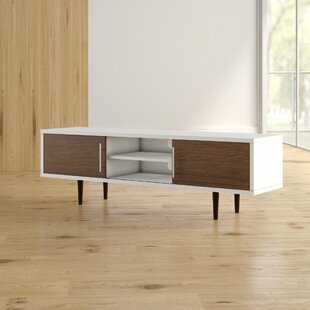 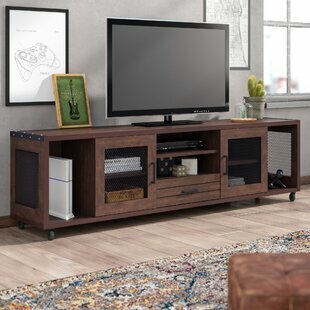 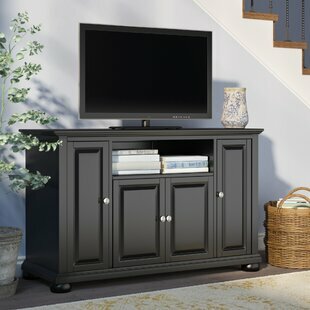 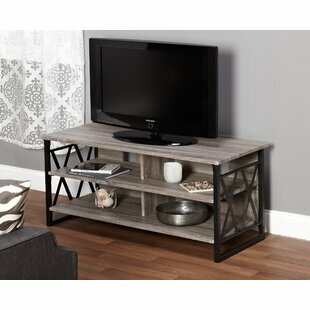 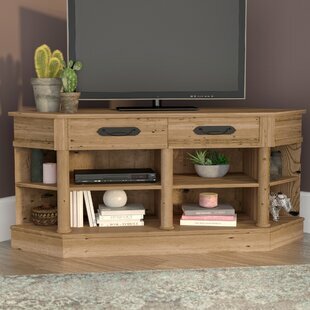 Corrigan Studio Kenna Stylish TV Stand for TVs up to 65"
Charlton Home Allingham Low Profile TV Stand for TVs up to 60"
Mercury Row Iversen TV Stand for TVs up to 65"
Zipcode Design Bowdon TV Stand for TVs up to 49"
Wrought Studio Maxine TV Stand for TVs up to 78"
Mercury Row Theodulus Deluxe TV Stand for TVs up to 60"
Wrought Studio Carrasco TV Stand for TVs up to 50"
Darby Home Co Llanas Cedarwood TV Stand for TVs up to 50"
Mercury Row Theodulus TV Stand for TVs up to 70"
Turn on the Brights Allegra TV Stand for TVs up to 65"
Gracie Oaks Sheehy TV Stand for TVS up to 48"
Zipcode Design Russel Entertainment Center for TVs up to 48"
Birch Lane? 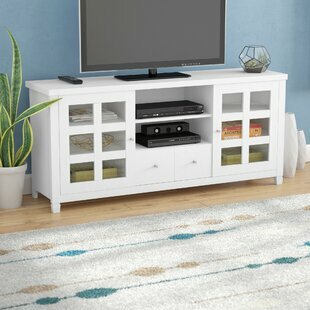 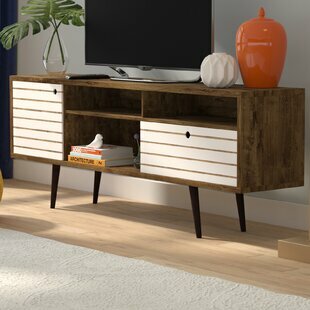 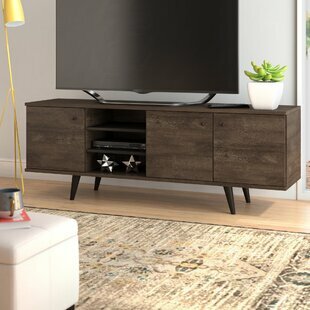 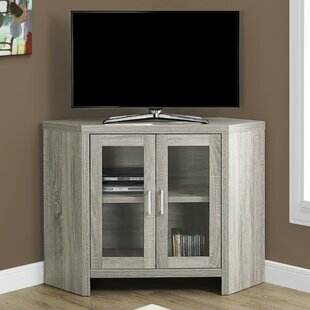 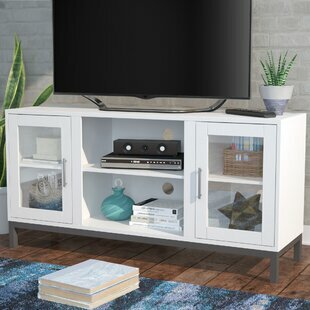 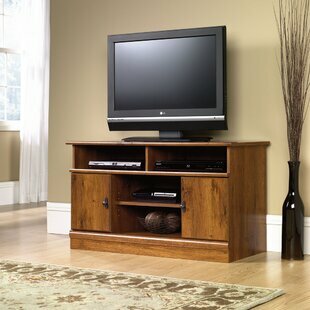 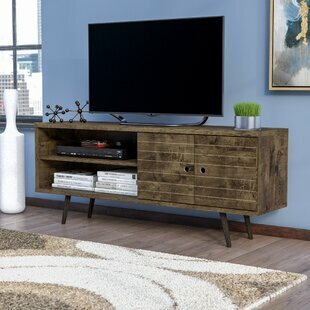 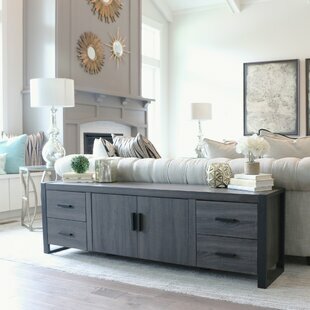 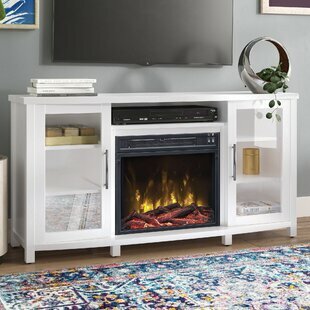 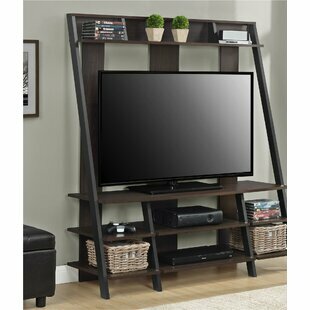 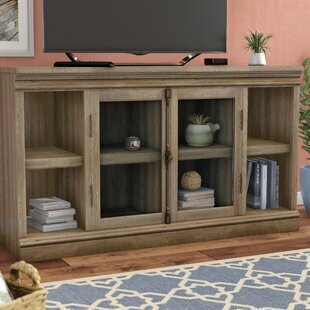 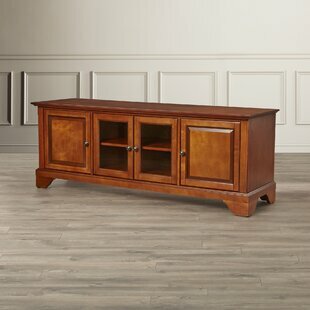 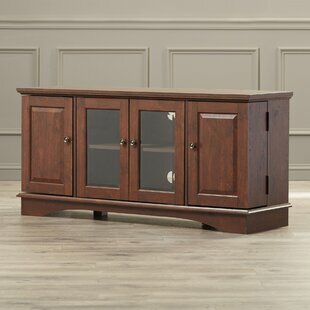 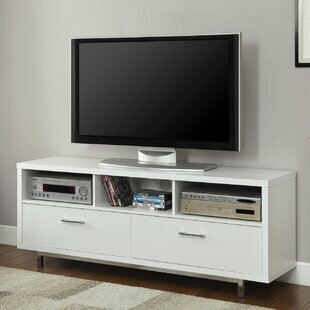 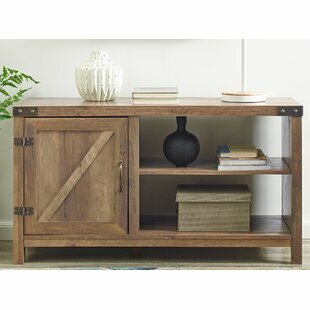 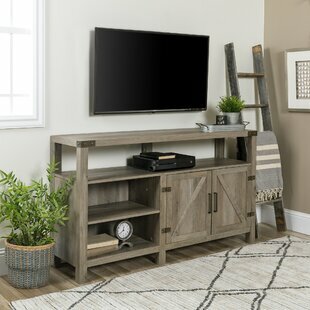 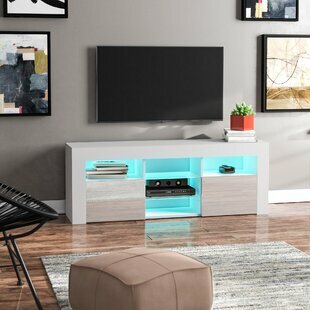 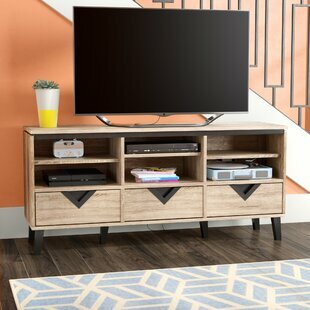 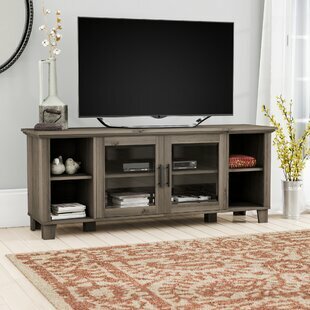 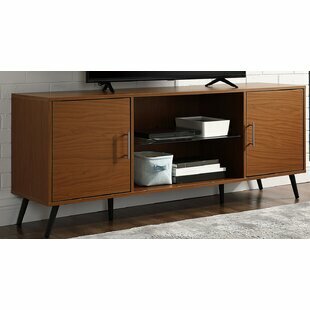 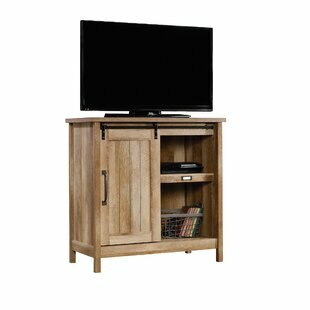 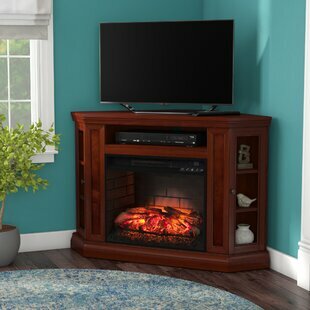 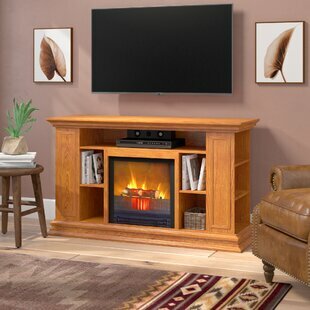 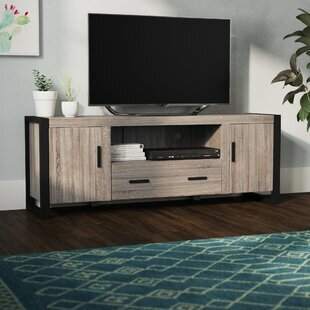 Heritage Wingert TV Stand for TVs up to 60"
Laurel Foundry Modern Farmhouse Forteau TV Stand for TVs up to 60"
Orren Ellis B?ttcher Wall Mounted Floating TV Stand for TVs up to 88"
George Oliver Glenn TV Stand for TVs up to 68"
Mistana Hal TV Stand for TVs up to 60"
Birch Lane? 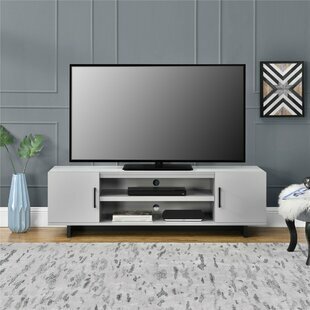 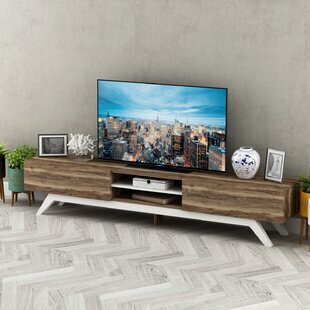 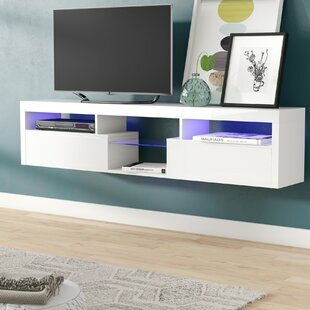 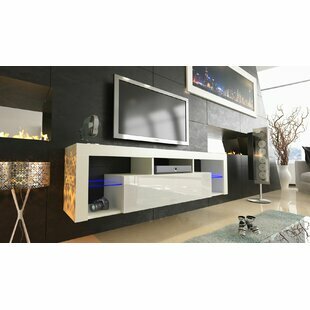 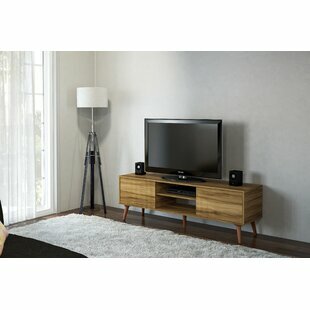 Heritage Heywood TV Stand for TVs up to 60"
Trent Austin Design Neihart TV Stand for TVs up to 70"
Andover Mills Shepparton TV Stand for TVs up to 60"
Greyleigh Outlook TV Stand for TVs up to 39"
Beachcrest Home Bowerbank TV Stand for TVs up to 60"
Zipcode Design Funston TV Stand for TVs up to 65"
Mistana Collier Corner TV Stand for TVs up to 60"
Monarch Specialties Inc. TV Stand for TVs up to 42"
Darby Home Co Abbate Low Profile TV Stand for TVs up to 60"
Wrought Studio Piccolo TV Stand for TVs up to 50"
Ivy Bronx Mcgowen TV Stand for TVs up to 55"
Charlton Home Plympton TV Stand for TVs up to 55"
Orren Ellis Ranallo TV Stand for TVs up to 65"
Langley Street Norloti TV Stand for TVs up to 78"
Charlton Home Chaim TV Stand for TVs up to 43"
Latitude Run Frederick TV Stand for TVs up to 50"
Alcott Hill Englewood TV Stand for TVs up to 42"